A 31-year-old Diego Martin man is in police custody after he allegedly stabbed his friend to death during an argument yesterday. Police said, Jonathan Harridan, 33, was liming with a friend at St Lucien Road, Diego Martin, at around 9.15 am when they got into an argument and started fighting. During the fight, the suspect pulled out a knife and stabbed Harridan several times before running away. Harridan died on the spot. 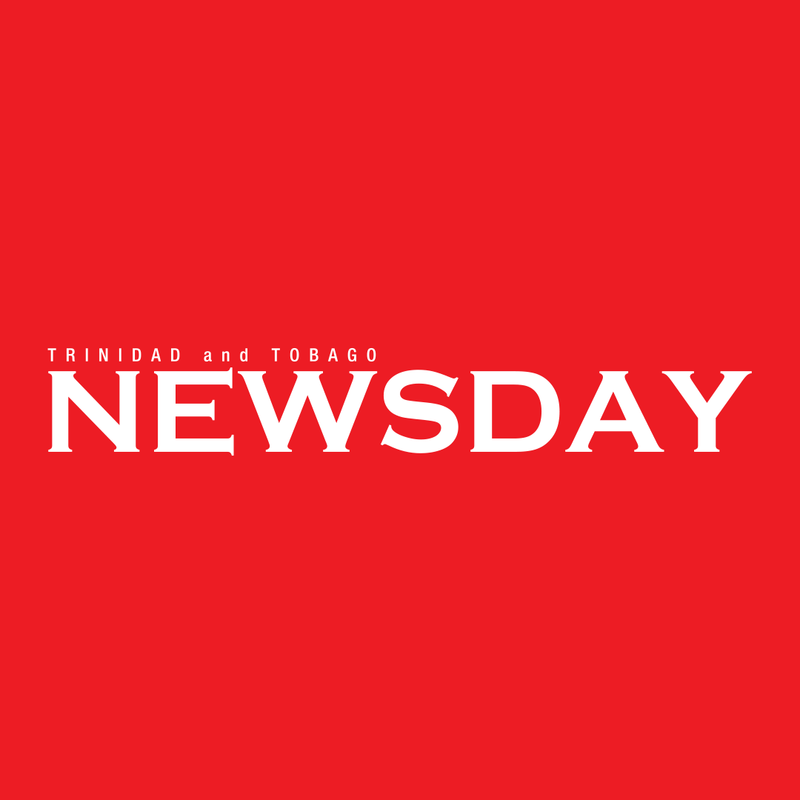 Police said minutes after the stabbing, the man went to the Four Roads Police Station and admitted to being involved in a fight, but claimed Harridan's death was accidental, as he "fell on the knife." Residents in the area, say the men were close friends and were accustomed liming with each other. The man has not yet been charged. Reply to "Murder suspect: ‘He fell on my knife’"